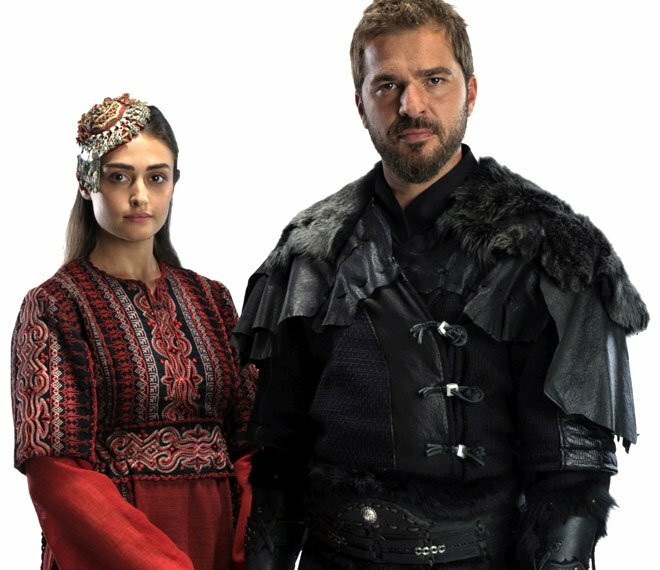 There are many new Turkish dramas in 2016, some of them are really popular. We have collected the most favorite couples in Turkish dramas (2016). Enjoy the gallery and let us know your favorite couple! 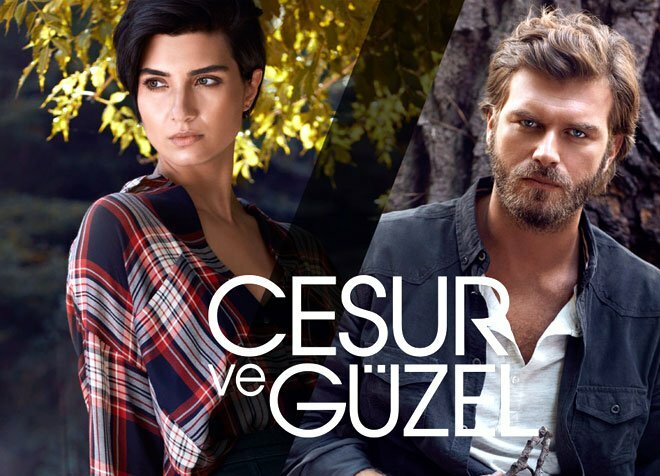 Kıvanç Tatlıtuğ was born in 1983 while Tuba Büyüküstün was born in 1982. Halit Ergenç was born in 1970 while Bergüzar Korel was born in 1982. 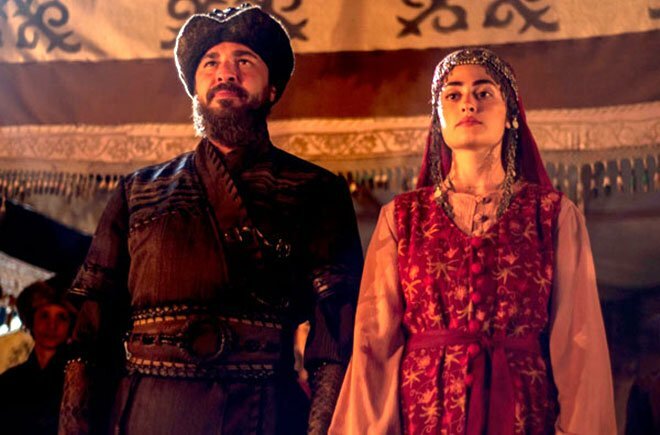 Burak Özçivit was born in 1984 while Neslihan Atagül was born in 1992. 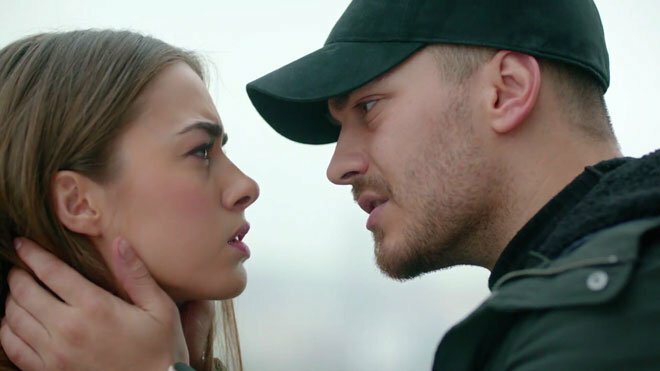 Çağatay Ulusoy was born in 1990 while Bensu Soral was born in 1991. 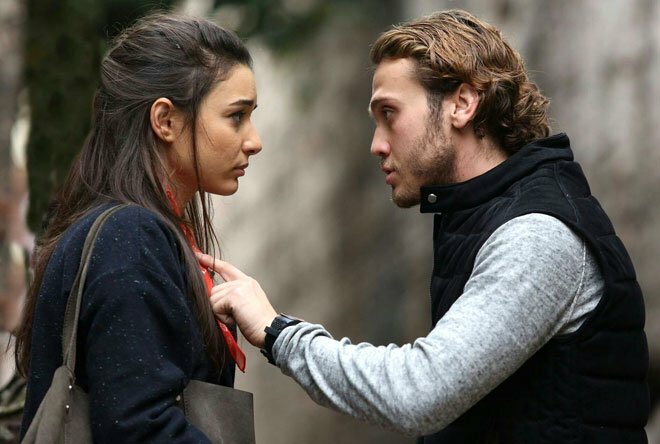 Aras Bulut Iynemli was born in 1990 while Damla Colbay was born in 1993. Oktay Kaynarca was born in 1965 while Deniz Çakır was born in 1981. Birkan Sokullu was born in 1985 while Burcu Biricik was born in 1989. Furkan Palalı was born in 1986 while Demet Özdemir was born in 1992. Engin Altan Duzyatan was born in 1979 while Esra Bilgic was born in 1992. İlker Kaleli was born in 1983 while Burçin Terzioğlu was born in 1980. Emrah was born in 1971 while Burcu Kıratlı was born in 1989. Burak Deniz was born in 1991 while Hande Erçel was born in 1993. 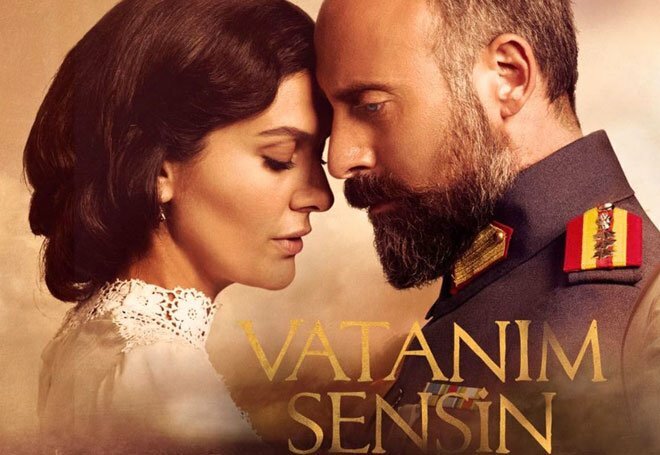 To me my all time couples are Tuba and Murat, Tuba and Engin, and Tuba and Kivanc, these combination of couples do a very natural portrayal of romance and love. Very true to life. Very believable acting. Kivanc and Tuba for me looks like a real and very natural couple. Otherwise Kivanc for me is the best actor. 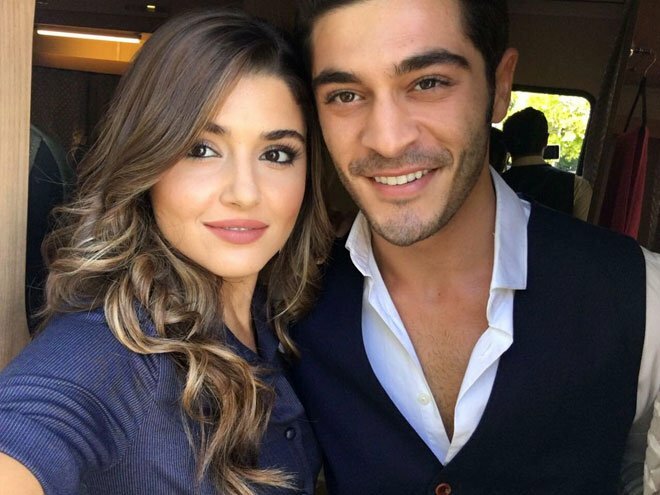 We want hande ercel and burak deniz together.. lovely couple.. please..